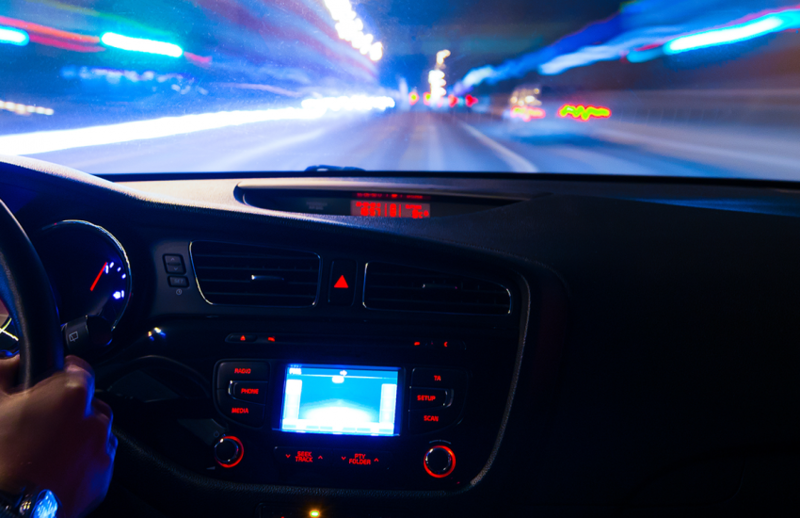 Rothera Sharp’s specialist motorist defence solicitors regularly appear at Newcastle-under-Lyme Magistrates Court to represent drivers charged with speeding and drink driving offences, not to mention many other driving related matters. 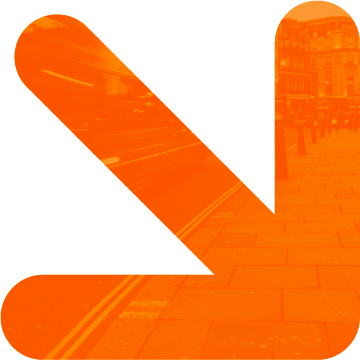 If you are facing a ban under the totting up of penalty points, we also have the expertise to represent you and argue exceptional hardship, where appropriate. 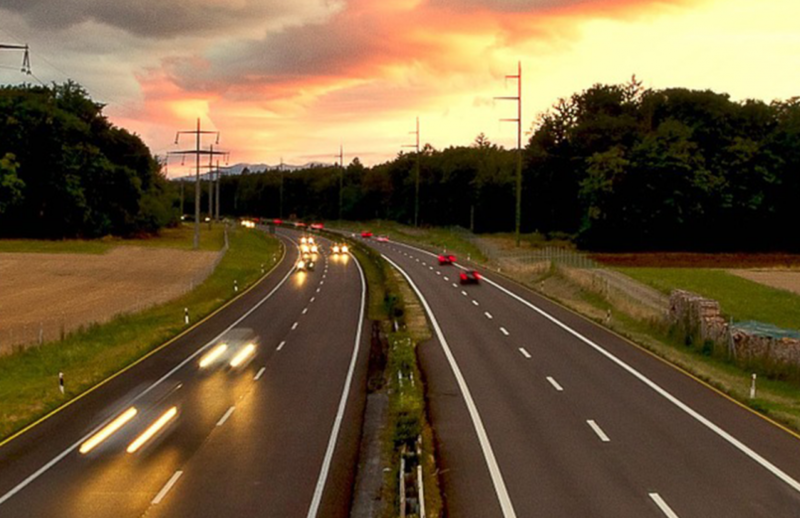 Whatever the road transport or road traffic offence, be it for a driver, operator, company, or whatever legal entity and whether it be a driver, vehicle, or licence related offence, we are here to help. 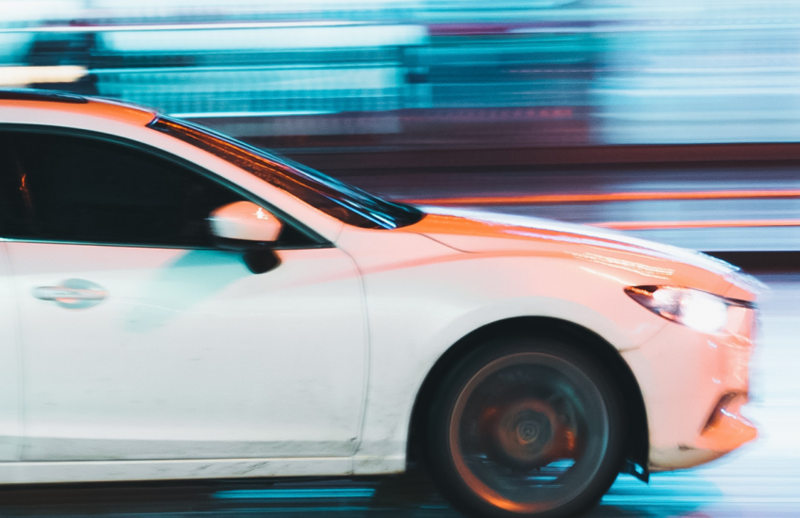 If you require an expert that can defend you in connection with any driving offence or Summons in Newcastle-under-Lyme Magistrates’ Court, you should contact the traffic law experts at Rothera Sharp. 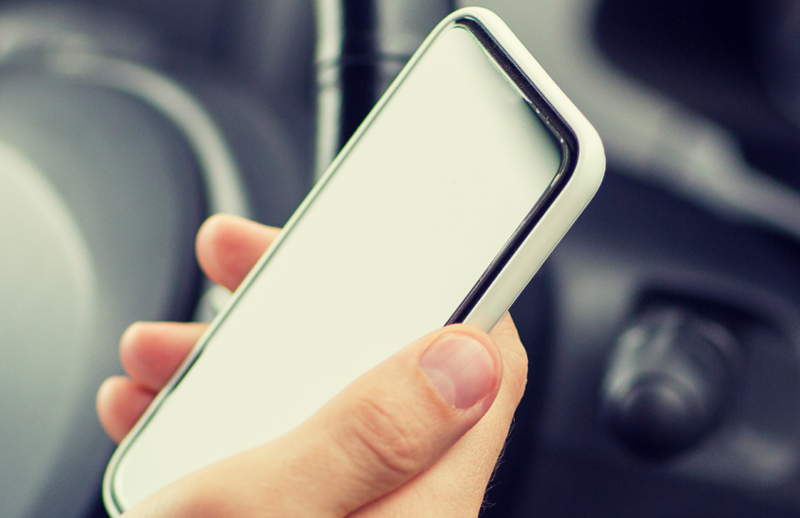 If you are arrested or summonsed for a road traffic offence, contact Rothera Sharp, the specialist driving offence solicitors covering Newcastle-under-Lyme on 0800 046 3066.